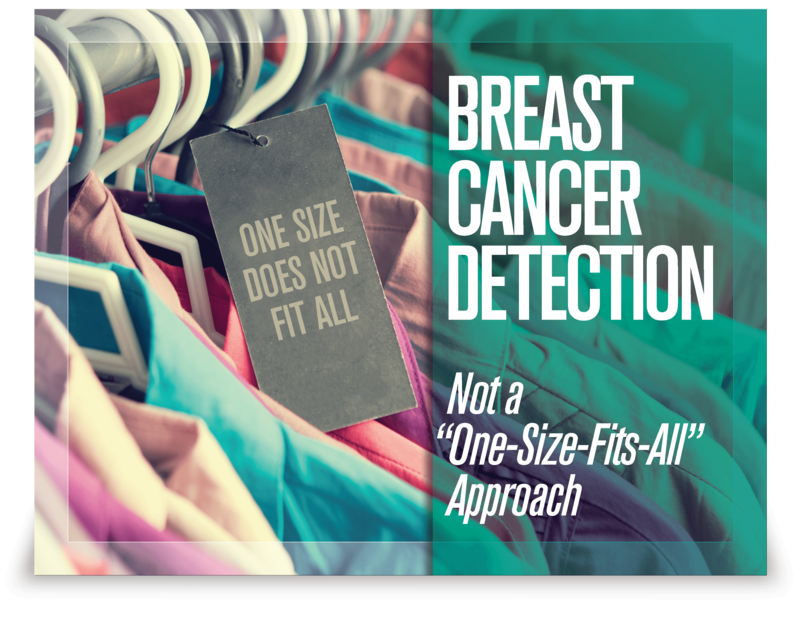 For patients with abnormal or difficult-to-interpret mammograms, breast imaging has known limitations. 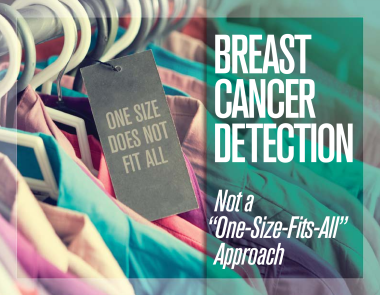 Benign breast disease can mimic the appearance of cancer, increasing false positives and breast density can obscure cancers increasing false negatives. This can lead to uncertainty about whether or not immediate follow-up is needed, patient anxiety and unnecessary downstream procedures contributing to increased healthcare costs. 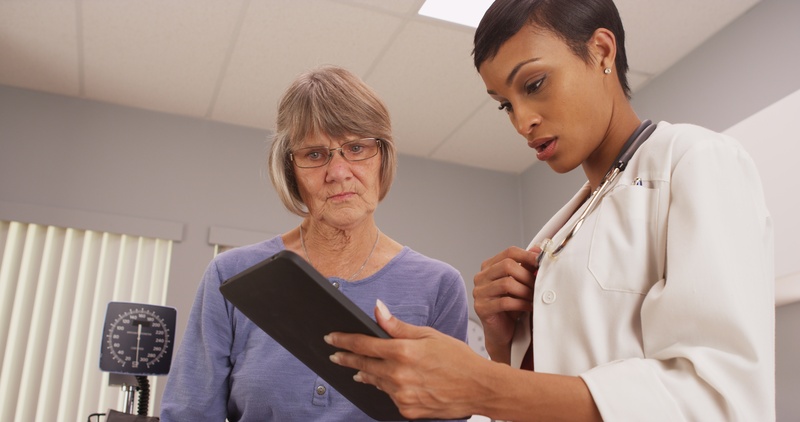 In patients with abnormal or difficult-to-interpret mammograms, confidently choosing a “watch and wait” approach versus immediate follow-up can be challenging. With a simple blood draw, Videssa Breast can inform whether further diagnostic procedures may be warranted or provide assurance that a patient likely does not have breast cancer. 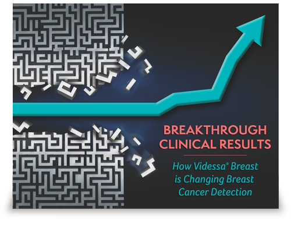 When combined with imaging, Videssa Breast improves diagnostic accuracy and provides greater confidence and clarity when assessment is challenging. 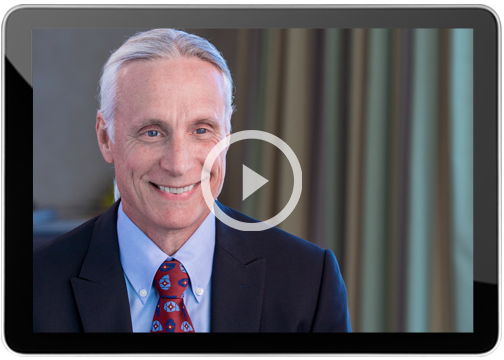 Is Videssa Breast Right for Your Patients? Videssa Breast is recommended for use in women between the ages of 25 and 75 with abnormal or difficult-to-interpret mammographic findings. 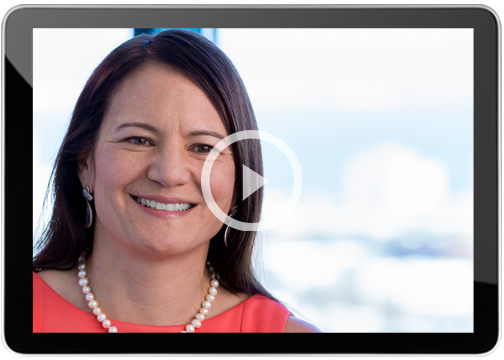 When considering biopsy or advanced imaging, Videssa Breast can help identify which patients who may or may not warrant immediate follow-up.